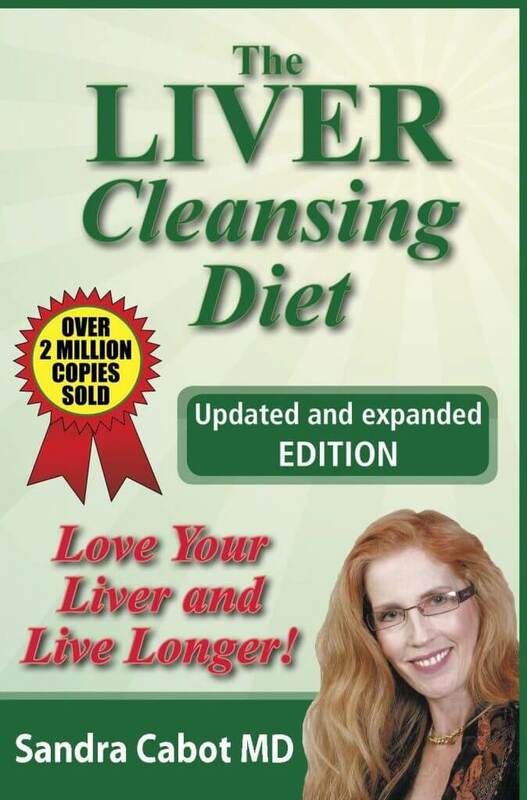 I would like to recommend a book that I’ve been reading lately, called The Liver Cleansing Diet by Dr Sandra Cabot. It’s a fantastic book written simply about the symptoms of an unhappy liver, what you can do about it and what to eat so that your liver enjoys a toxin-free life. I’d like to write about some of the book’s main points, and leave you to buy it so you can read the rest. Poor Digestion – Often comes with symptoms of bloating and nausea. Also, you may suffer from weight gain, constipation and what you may know as “irritable bowel syndrome”. A huge allergic reaction – Such as hay fever, blocked nose, hives, skin rashes and asthma. If you suffer from any of these symptoms, I definitely recommend you to get this book! What exactly does the liver do? The liver turns sugar into glycogen (a form of energy storage), it also stores all your vitamins and minerals, such as Vitamin A, D, B complex, iron and copper. 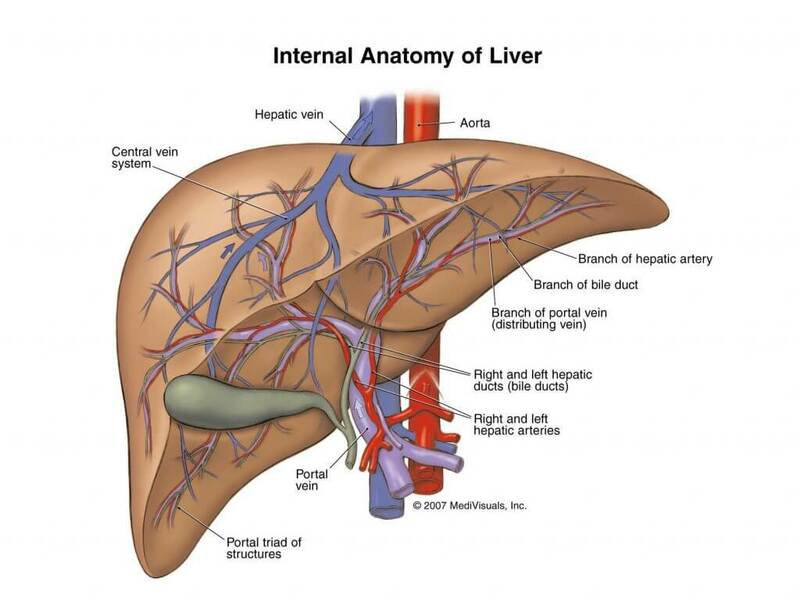 The liver produces a lot of body proteins such as blood clotting substances. The liver also detoxifies a lot of toxic substances and chemicals such as ammonia. 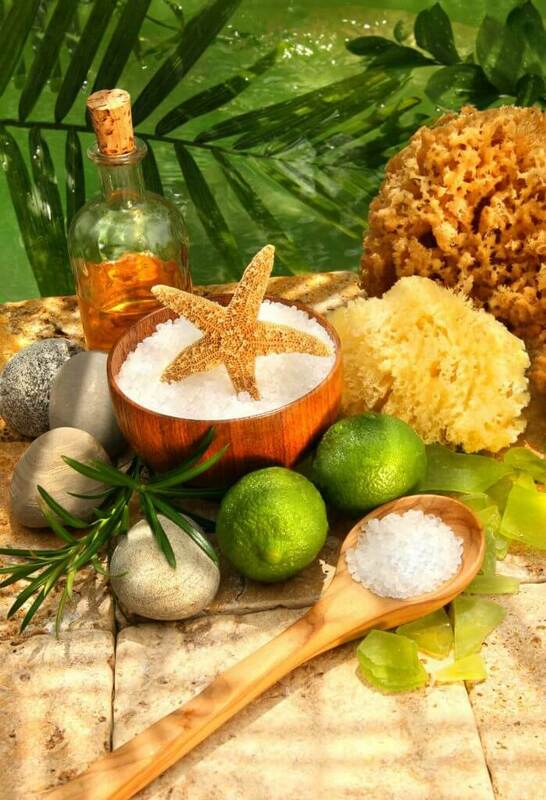 Think of the liver as our internal cleanser, getting rid of toxic chemicals. 2) Drink at least 10-12 of filtered water each day. 3) Don’t eat a lot of sugar. 4) Don’t be obsessed with measuring calories. 5) Avoid food you may be allergic to. 6) Perform good hygiene, so that you’re not eating food with a lot of bacteria or viruses, since the liver have to destroy them. 7) If you’re stressed or anxious, don’t eat. 8) Try and eat organic food if possible. 9) Get your protein from many sources, not just meat and eggs, such as legumes and grains. 10) Choose your breads wisely, ones with plenty of vitamin B, minerals and fibre. 11) Eat lots of raw fruits and vegetables to avoid constipation. 12) Avoid a lot of saturated or trans fats. Fresh garlic and red onions, Vitamin B3, Vitamin C and antioxidants, Taurine, Dandelions, Milk Thistle, Globe Artichoke. Carrots, pumpkins, beetroot, peppers (capsicums), green and purple cabbage, oranges, limes, lemons, pears, apples, red onions, red radish, ginger root. Try making juice out of these fresh vegetables!